The Tourism Authority of Thailand (TAT) has introduced a new three-day family cycling tour on Koh Samui that will allow families to explore the delights of The Gulf of Thailand on two wheels. The three-day event, ‘Pan Yok Khrua Tour Koh Samui Talui Koh Taen’, will take place from 6th – 8th April. The trip is open to local people and tourists who want to explore the natural treasures of the island whilst taking part in active, healthy leisure pursuits. The THB600 (US$19) entrance fee includes a branded t-shirt and six meals. Accommodation is not included in the price, but space for camping is available free of charge on the nearby small island of Koh Taen. 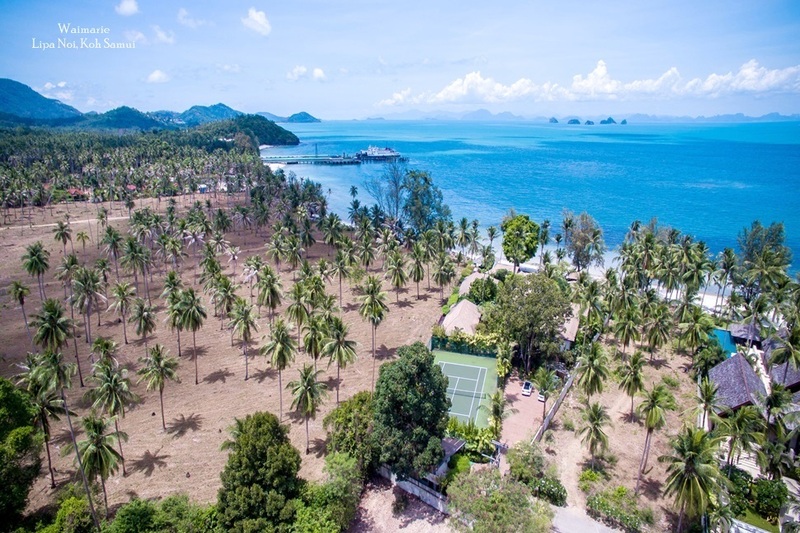 The key idea of the trip is that those who take part will be able to explore the beautiful islands of Koh Samui and Koh Taen from a whole new perspective, whilst enjoying quality family time together. Outdoor pursuits have long been a popular activity on Koh Samui; especially amongst first-time visitors keen to see the unique natural attractions the island has to offer. ATV riding, for example, is a popular pastime for those keen to explore the nooks and crannies off the beaten track of the island. The three-day cycling tour will begin with a registration event at Koh Samui’s Nathon Pier on Friday 6th April. The next morning, registration will continue and there will also be a welcome speech by Nogyao, from the TAT’s Koh Samui office. Cyclists will then set off towards Itviset Pier at Na Sai Bay. The group will travel from here to Koh Taen by ferry, for the events opening ceremony. At this point, participants will get the chance to help release marine life back into the sea and clean up the mangrove forest area at the Tan Marina Bay Resort. The programme for this day also includes time for sightseeing in Koh Taen. 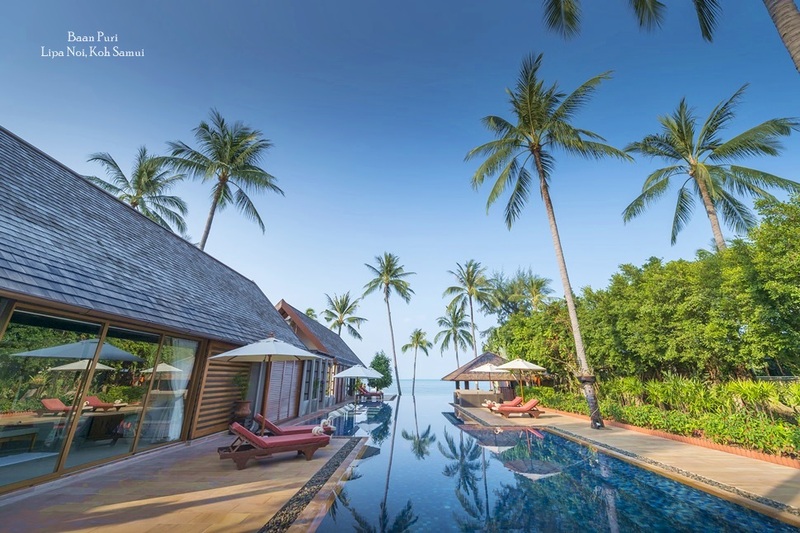 Participants can choose to stay here or head back to Samui for a night’s rest. On Sunday 8th April, participants will enjoy another busy itinerary of cycling and sightseeing. 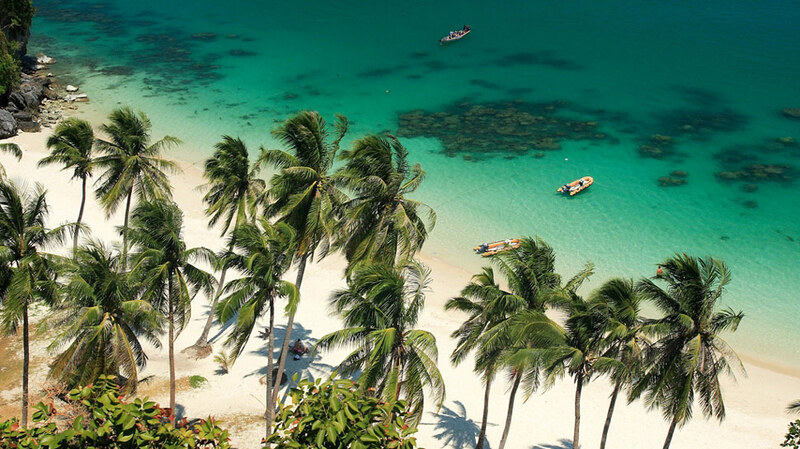 The scenic route winds past some of Koh Samui’s most popular attractions, including the Guan Yu shrine, the White Jade Buddha, Wat Samret and Wat Phra Chedi Lam Sor, plus Khao Le and Bang Kao beaches. After lunch, the group will cycle back to Nathon Pier to finish the tour. 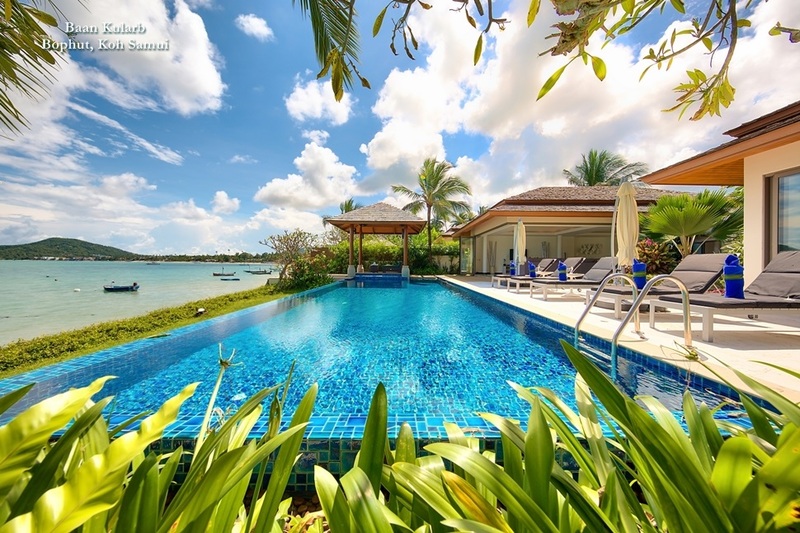 Guests staying at private villas on Koh Samui will enjoy the perfect luxury base from which to join the cycling tour. 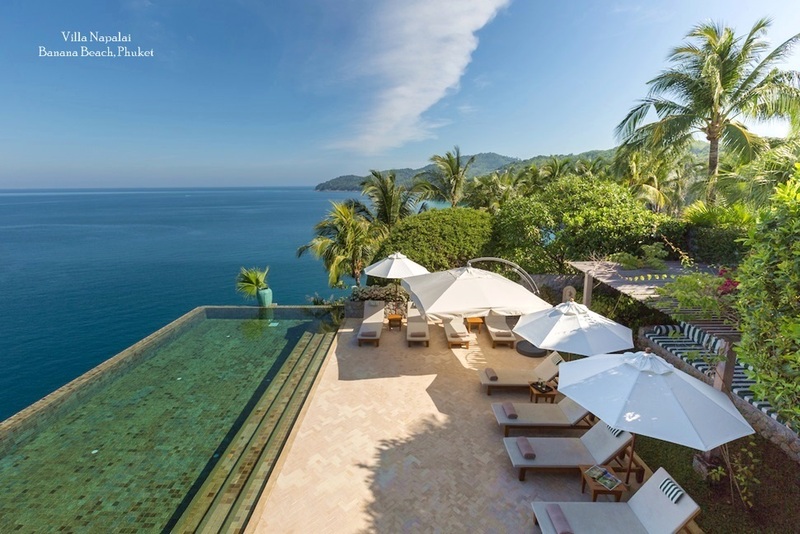 Families can depart and return to their luxury private vacation home to recover and share stories of the sights and attractions they experience.